These tests, just like all our tests, are accurate, reliable and give results very quickly. 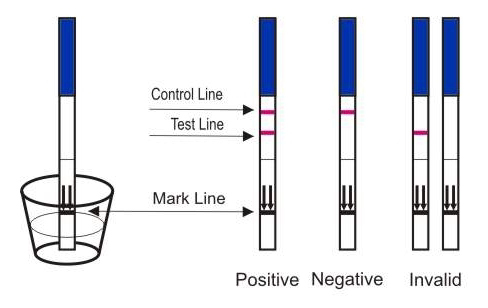 These tests indicate a positive result for pregnancy at concentrations levels of 25mIU/ml and above. These tests are exactly the same ones that we supply to the NHS. We sell all the main brands of pregnancy tests including all those from Clearblue and First Response but we also sell our own complete range of pregnancy tests that are just as good at a fraction of the price of the main brands. 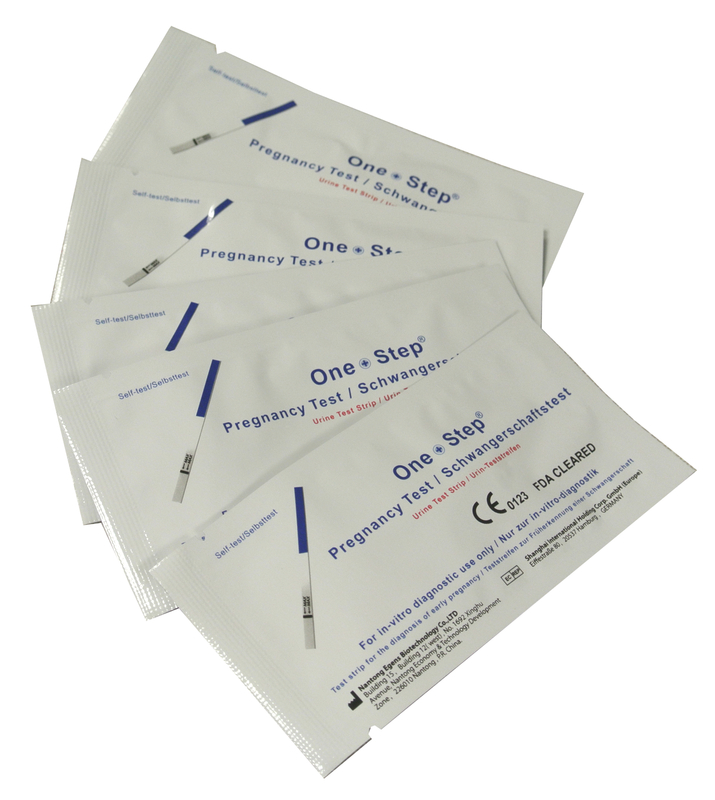 Our own products are so good that we are very proud that though we are still a small family run Company we are now the number 1 supplier of pregnancy tests to the NHS. 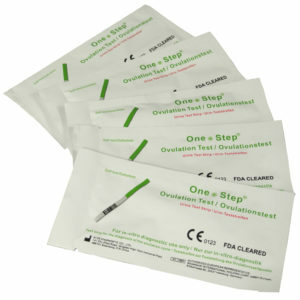 We also offer different types of pregnancy test (pee on a stick, pippette & cassette test and, the just as accurate, strip type test). 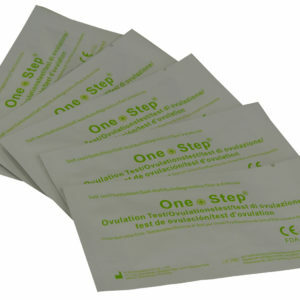 Our ultra early 10mIU/ml pregnancy test strip is the preferred pregnancy test used in most A&E departments in hospitals throughout the UK – basically the lower the number, e.g. 10mIU vs the normal 25mIU, the earlier a pregnancy will be detected. The tests shown here are identical to the tests we sell to the NHS so you can be assured you are getting the best there is. Very good price! Accurate results and fast delivery , I totally recommend. Delivery also very cheap .